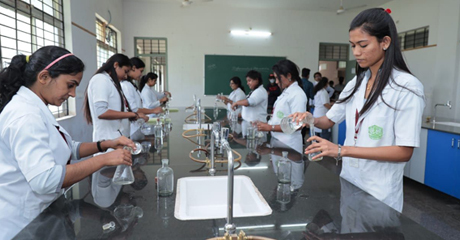 The College has highly qualified, experienced and dedicated faculty imparting quality education and maintaining high academic standards. With the above guidance of faculty members, students have been regularly securing ranks at the University level. 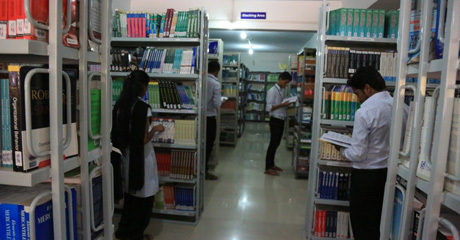 The College has a well established Library with excellent selection of Books in Pharmacy to cater to the needs of students and faculty. It remains open from 09 am to 09 pm on all working days. E-journals and E-books are provided through HELINET Consortium of Rajiv Gandhi University of Health Sciences, Bangalore. Also there is a huge collection of Pharmacy related audio, Video CDs for the use of faculty and students. 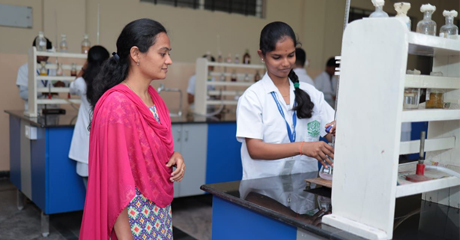 The College houses spacious well-equipped and well-managed laboratories with latest instruments and equipment as required by the different branches of Pharmacy viz. Pharmaceutics, Pharmaceutical Chemistry, Pharmacology, Pharmacognosy and Pharmacy Practice. The instruments are regularly updated as per the norms prescribed by the Apex Bodies. The well-equipped computer lab is available for the students to gain computer knowledge. The lab has 40 computers with multimedia facilities. 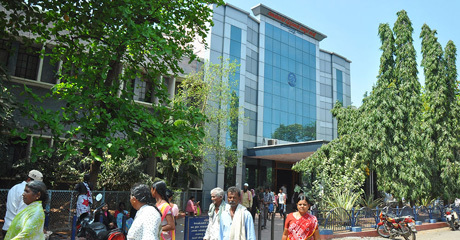 The students get computer education under the able guidance of experienced faculty. 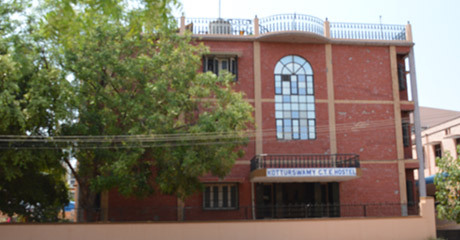 Separate hostel facilities are provided for both Boys and Girls. The rooms are spacious, well furnished and properly ventilated, making comfortable stay with adequate security arrangements. The hostel management is constantly monitoring and observing the students and a good quality, hygienic food is served.